Tether’s statement that it values each of its tokens at $1 is not the same as saying that each token is backed by $1; rather, each token’s dollar value is instead derived from Tether’s valuation of its assets. This clarification will likely embolden Tether’s more staunch opponents, who have argued that Tether is insolvent. 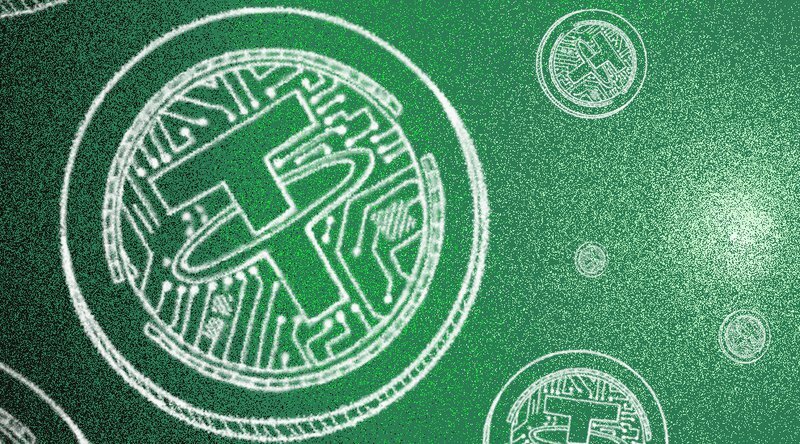 While there’s never been any evidence to suggest that Tether does not have the reserves to back the coins in circulation, the company has routinely refused to submit to a formal audit, opting instead for attestations from a law firm in the past. Still, Tether claims that there are more than enough assets in its coffers to cover circulating supply. On its transparency page, the company records that it has $23 million more assets under its name than liabilities.